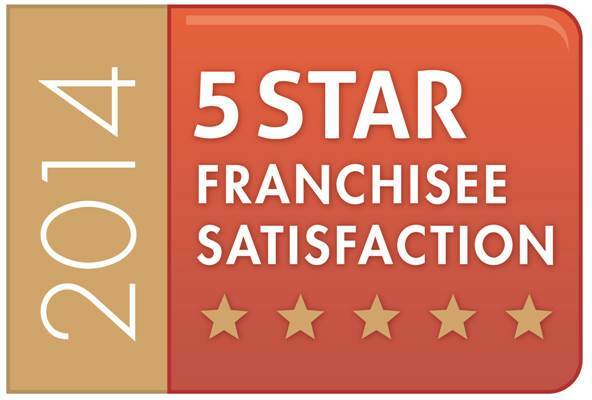 Home Instead achieves 5 star franchisee satisfaction for 2nd year! Franchise Company Home Instead Senior Care is delighted to have been awarded 5 Star Franchisee Satisfaction for the second year running, following excellent feedback from their franchisees and employees. 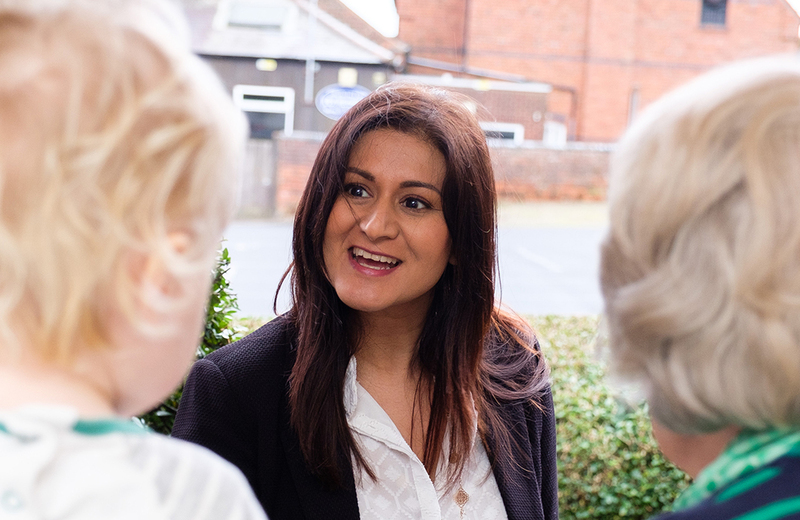 Home Instead Senior Care, who has over 150 offices throughout the UK providing home care services for older people, each year participates in benchmarking programme co-ordinated by Smith & Henderson. Over 75 franchise companies across the UK participate in the programme and fewer than one in five are awarded the coveted 5 Star Franchise Satisfaction accolade. Based on the confidential and honest feedback from their owners and their employees the company was considered exceptional. Five areas were measured; training & support, franchise system, culture & relationships, leadership and general satisfaction. In 2013, Home Instead were the winners of the Smith & Henderson Best Franchise of the Year and are again delighted to be finalists in the Best Franchise of the Year -£75k investment category for the 2014 awards, which will be announced at the Smith & Henderson Awards ceremony, sponsored by RBS, on 27th November. 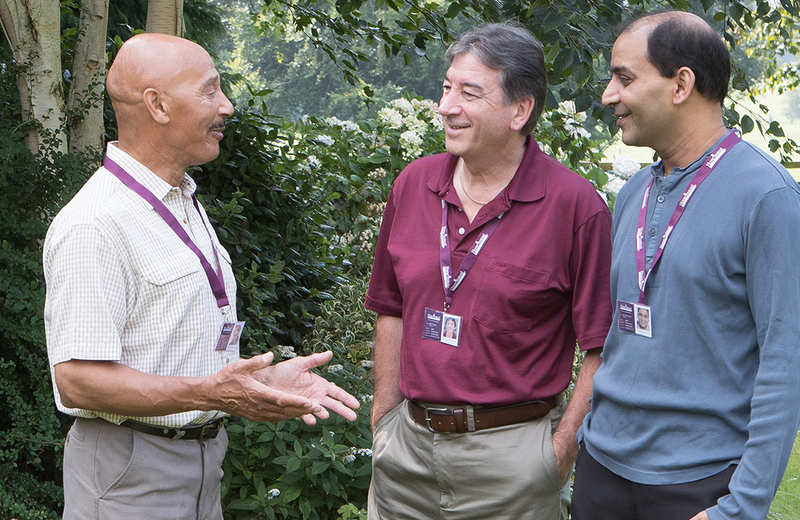 Home Instead Senior Care is a management franchise so no care experience is needed. They are looking for ambitious individuals who have a head for business, great people skills and lots of drive to succeed. There are territories available across the UK.